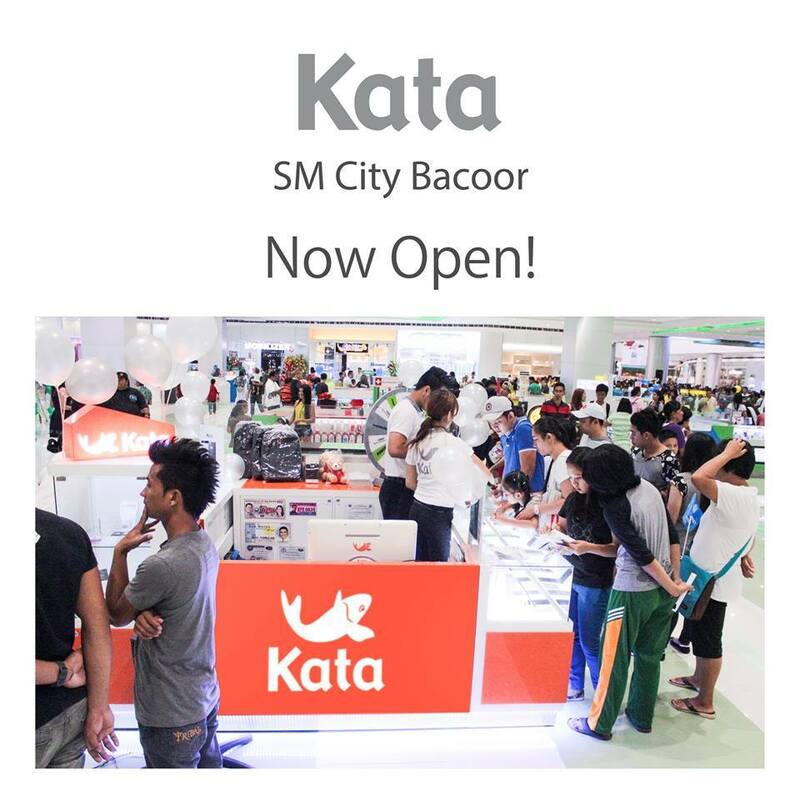 Kata SM City Bacoor is now also open. 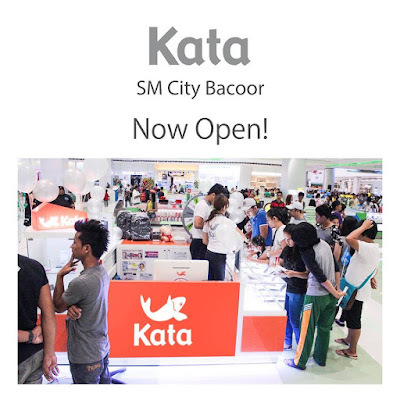 And for those residing in the north, Kata will soon open in SM City Baguio. Stay tuned! 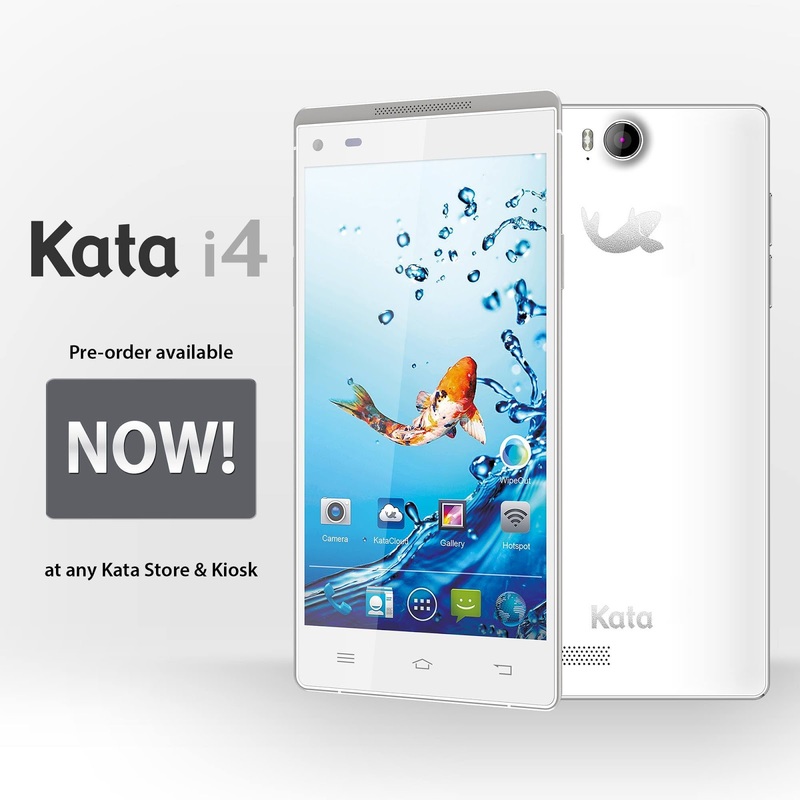 Kata i4 white available for pre-order for only P7,499. 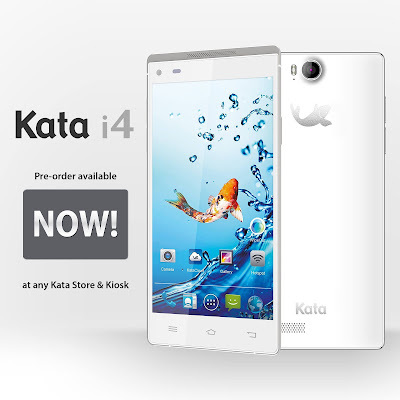 5-inch Super HD, Android 4.4, 1.7GHz Octa Core, 16MP+8MP Camera, 2GB RAM, 32GB Storage & FREE 35GB Online Storage. 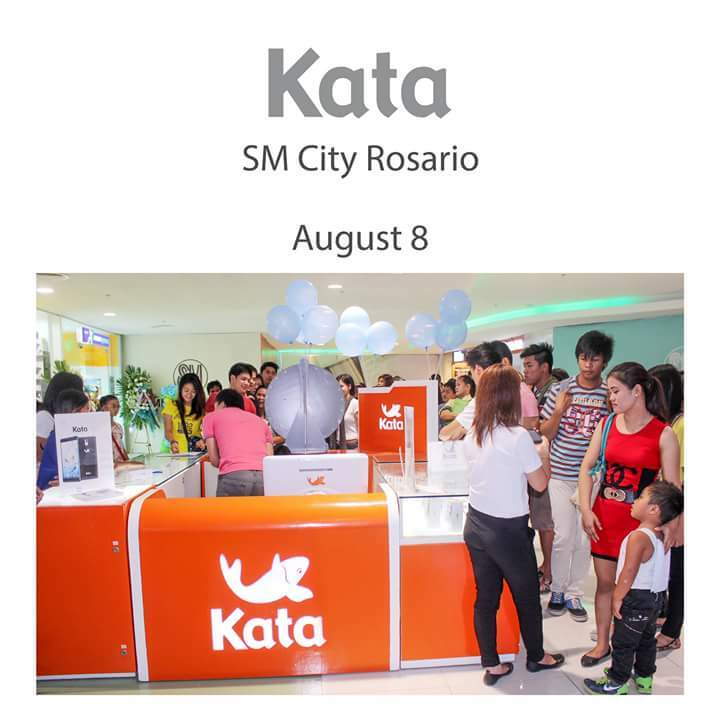 Reserve yours at any Kata outlets nationwide and get a FREE Kata 4,400 mAh Powerbank!